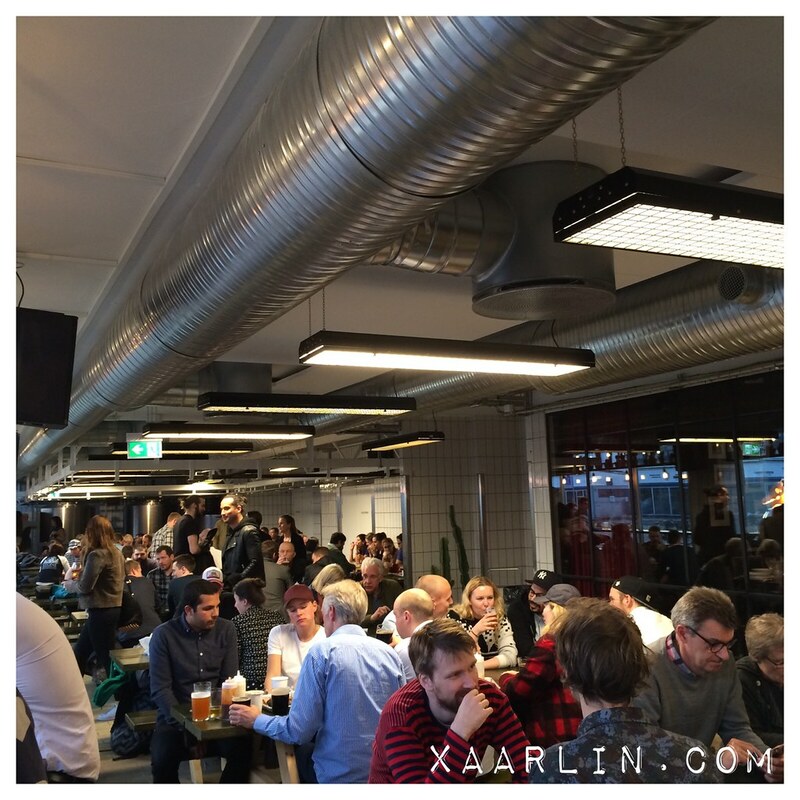 Xaarlin: Copenhagen Days 1-2, in which we ate all the things and drank all the beers. 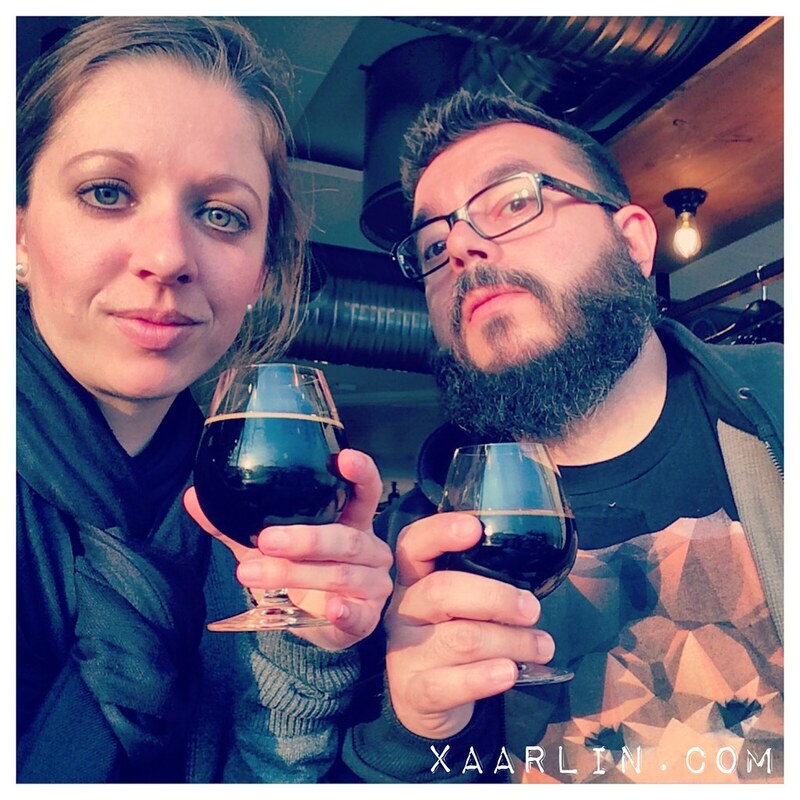 Copenhagen Days 1-2, in which we ate all the things and drank all the beers. 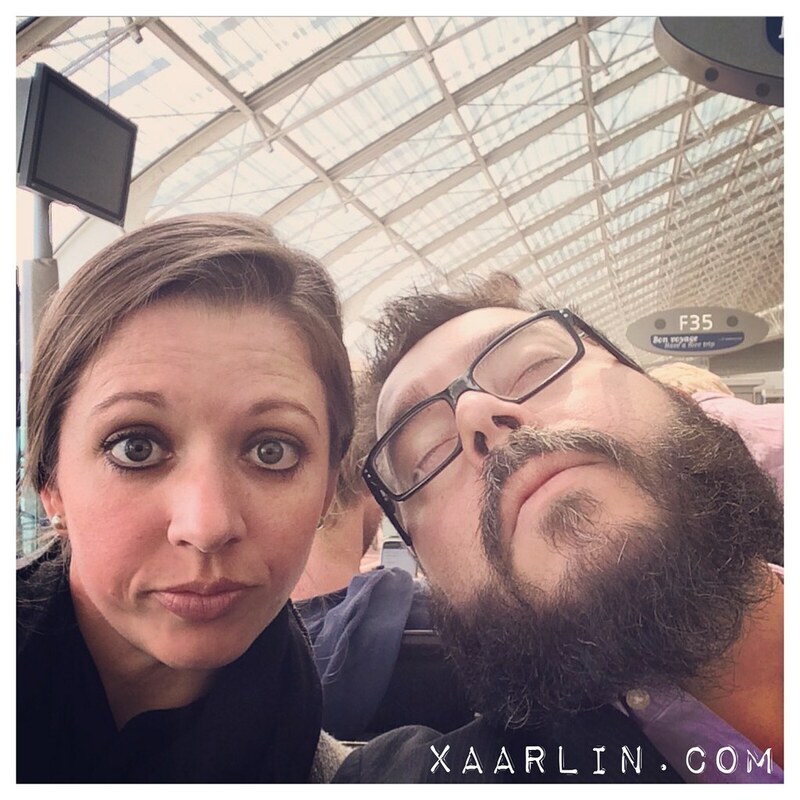 We took a taxi to CDG and waited for our flight to Copenhagen. They were very strict with carry on baggage and made us weigh our carry on bags before going through security. Each person cannot have more than 12kg of carry on combined. My bag and my small suitcase clocked in at 16kg (although my suitcase was less than 12kg) so we had to go pay 30 euros and check both of our suitcases. Once we got checked into our hotel (Hotel Adina apartments) we went near Tivoli to get some shawarma that L had raved about from his last trip to CPH. 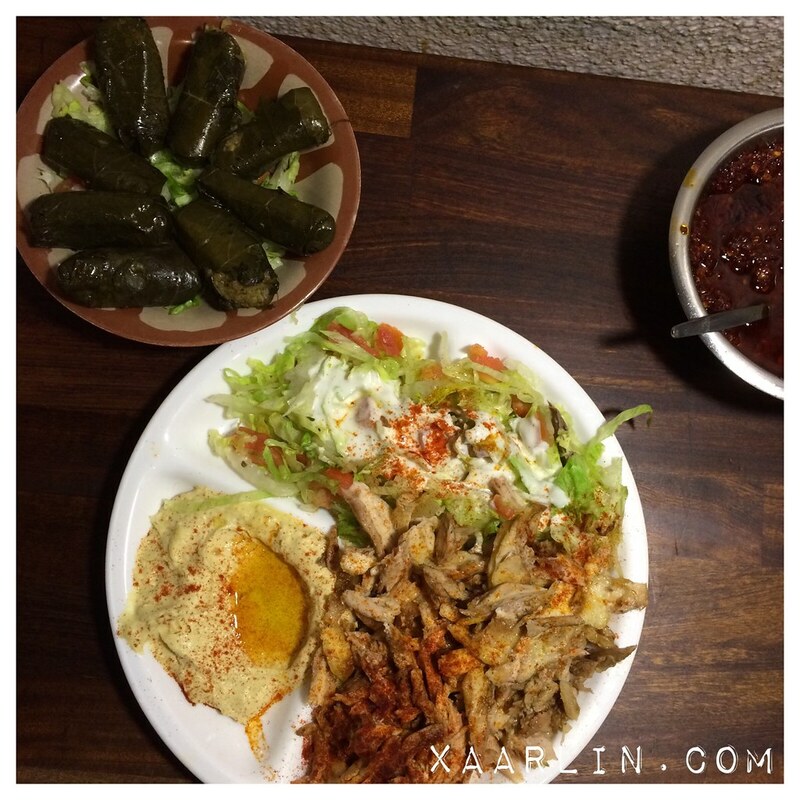 The stuffed grape leaves and chicken shawarma were out of this world delicious. Our next logical stop was the original Mikkeller Bar where I started with a SpontanCassis beer. It was so cool to finally be at the bar of one of my favorite beer makers. 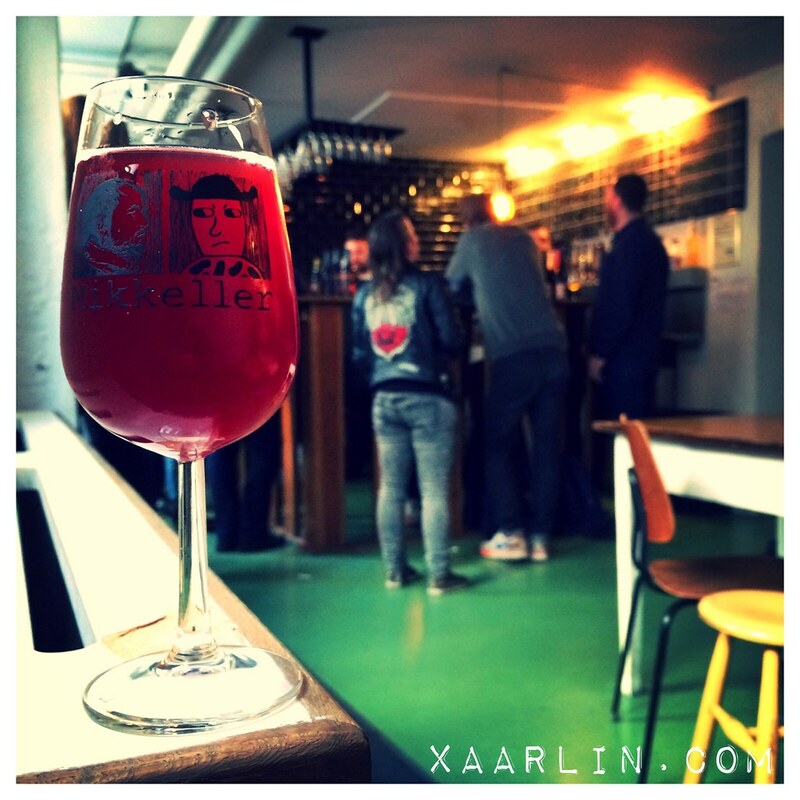 I loved the vibe of the bar and it was buzzing with loads of people taking part in CBC and Mikkeller beer week. 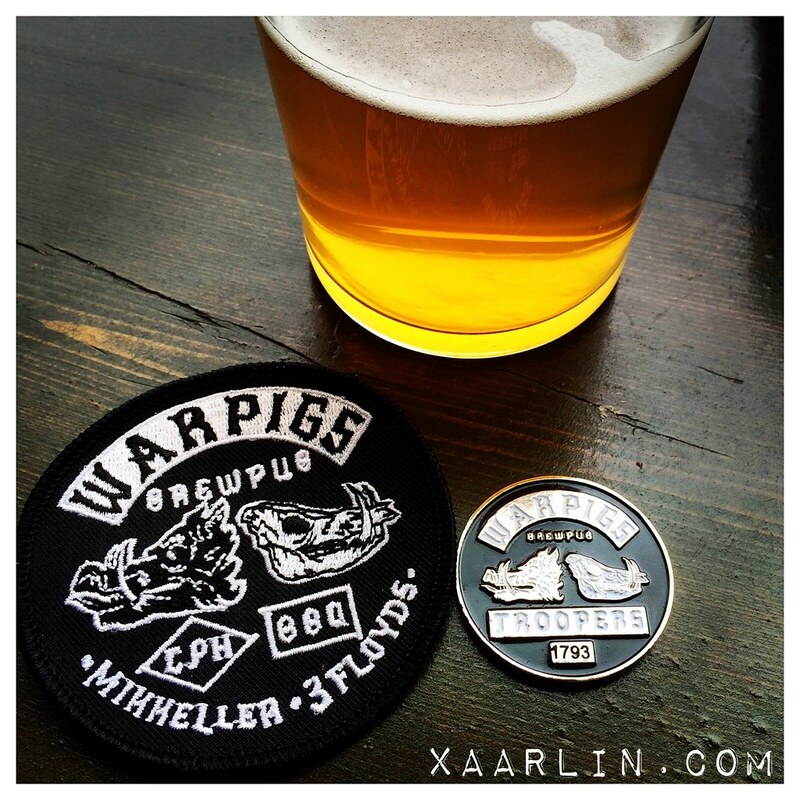 Our next stop was the brand new Warpigs bar. It is a collaboration between Mikkeller and 3 Floyd's and is a bar, brewery and legit American BBQ joint. Warpigs has an insane tap list. We started with Barrel Aged Vanilla Dark Lord from 3 Floyd's. 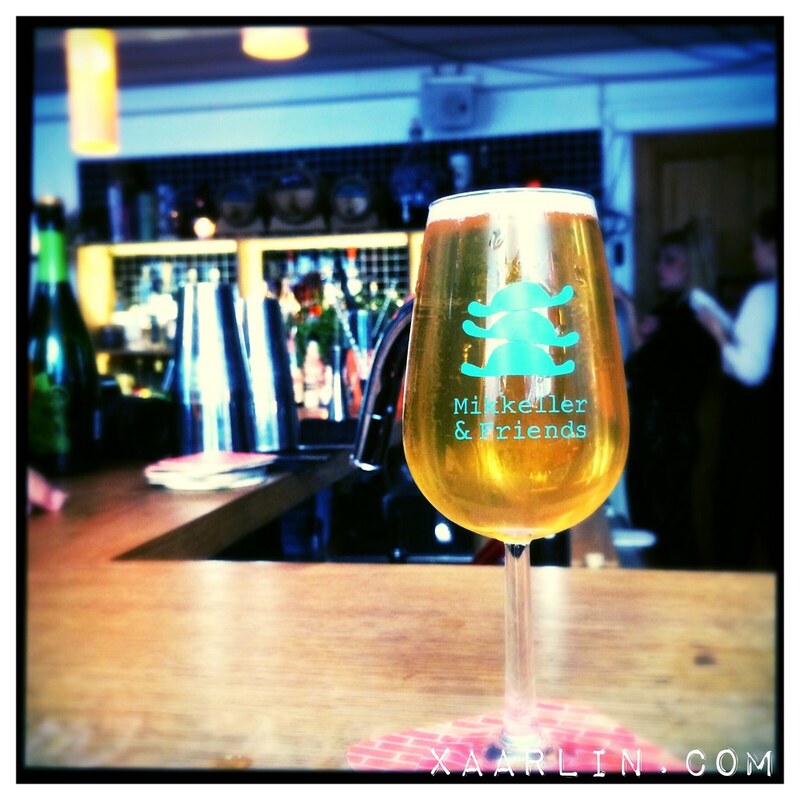 It's so funny how it is impossible to get this beer in Chicago- 40 min away from FFF, but it was on tap in CPH. Warpigs was packed solid every time we went there. It was amazing seeing so many people enjoying great beer and amazing BBQ. 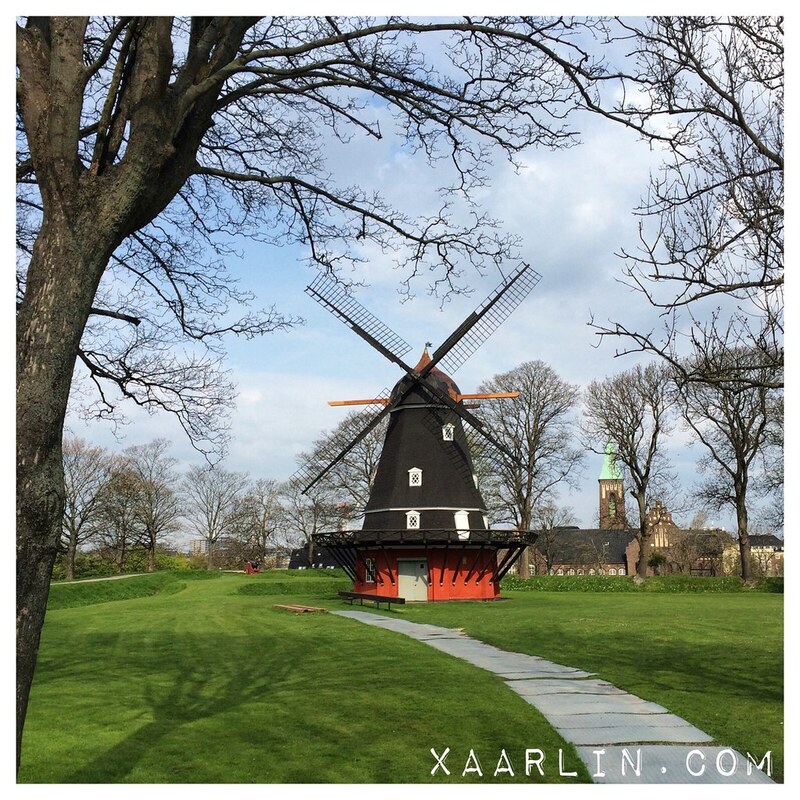 Thursday morning I ran around Kastellet park. Originally the forecast called for rain, but it was clear when I went out to run. 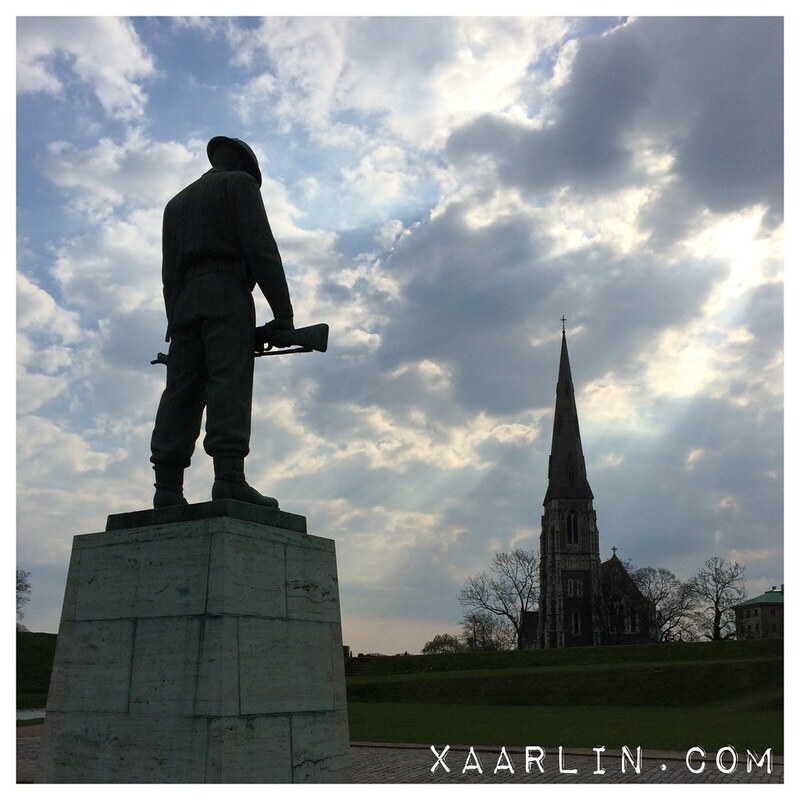 The park is a military fort and is absolutely gorgeous. There's churches, all sorts of statues and a higher and lower level to run on. 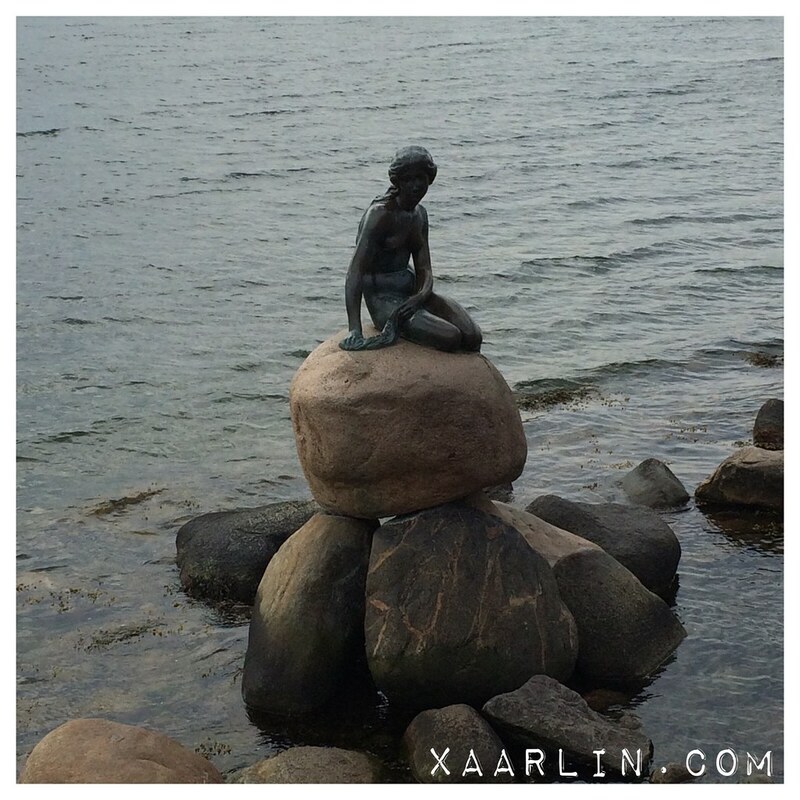 I also stopped to see the famous "little mermaid" statue. 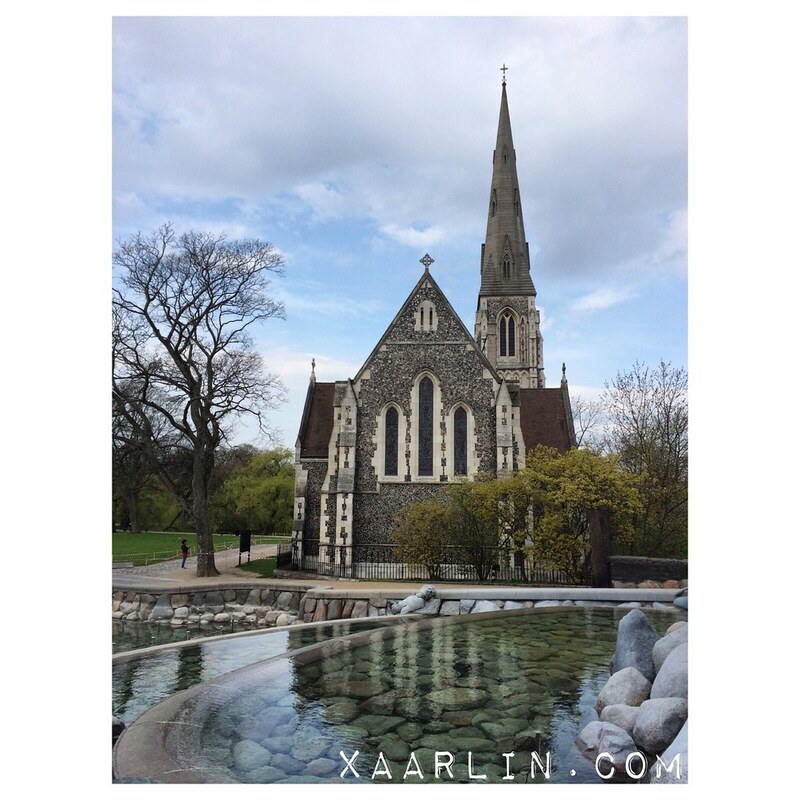 Story made famous by Hans Christian Andersen. I also saw the windmill in the park. It was so beautiful and peaceful to run here. For lunch, we went back to Warpigs again. The food is on point and delicious. 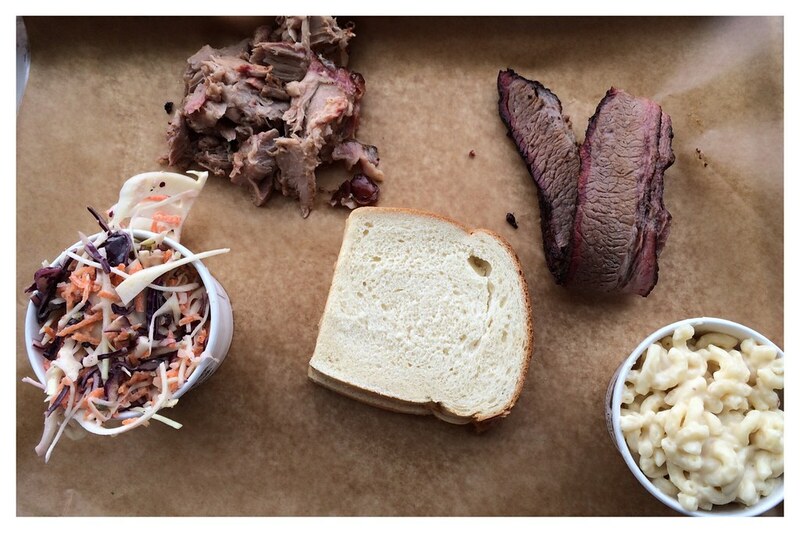 We had pulled pork shoulder, brisket, cole slaw and the most delicious Mac n cheese ever. We also picked up our Trooper and Lieutenant swag for supporting the bar and got to take part of a tour of the facility. By now we needed more food so we asked the bartenders at Mikropolis for a suggestion for dinner and they re commended Gorm's Pizza in the local market. 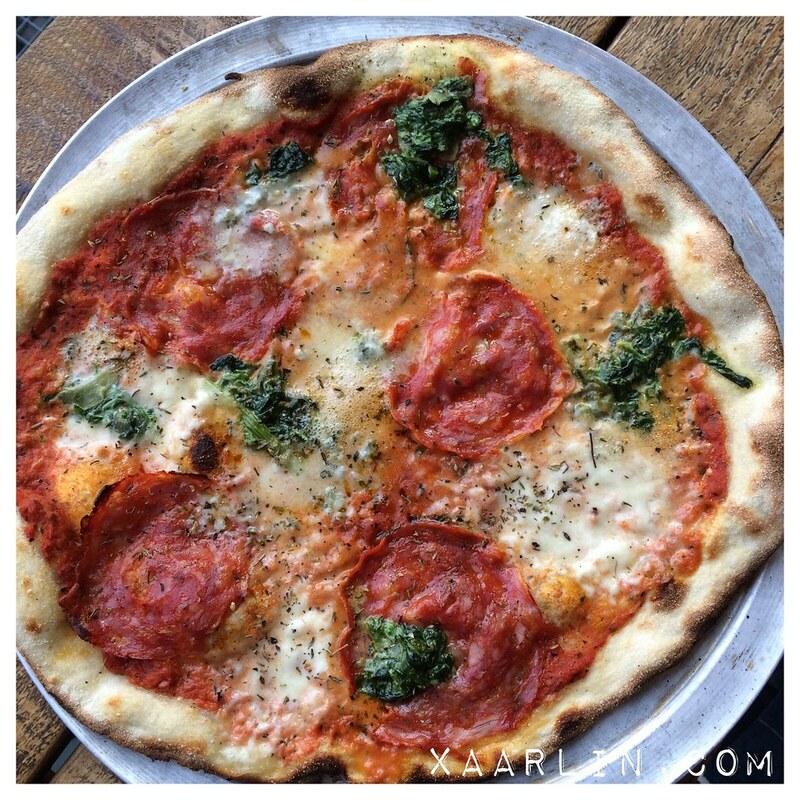 We got a pizza with spicy salami, blue cheese and spinach. It was delicious. We continued walking around and thought we would be caught in a rain storm but luckily it passed over. 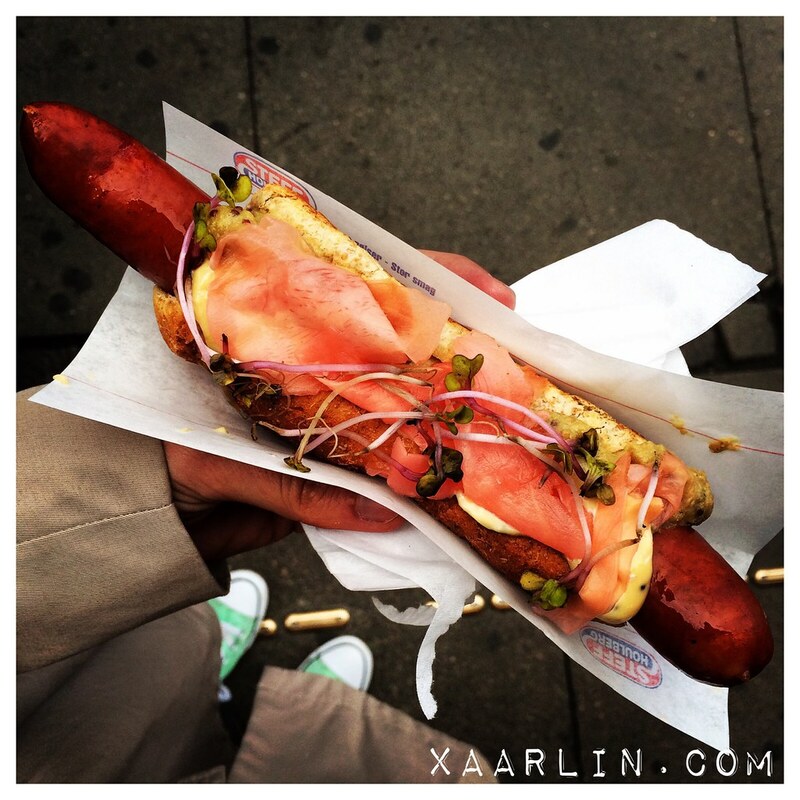 All this walking was making us hungry so we went to the famous John's Hot Dog Deli near Tivoli. We first had his hot dogs during the hot dog battle at Northdown last year and were impressed. I had the hot dog of the month which had miso sauce, wasabi mayo, and pickled ginger. It hit the spot hard. 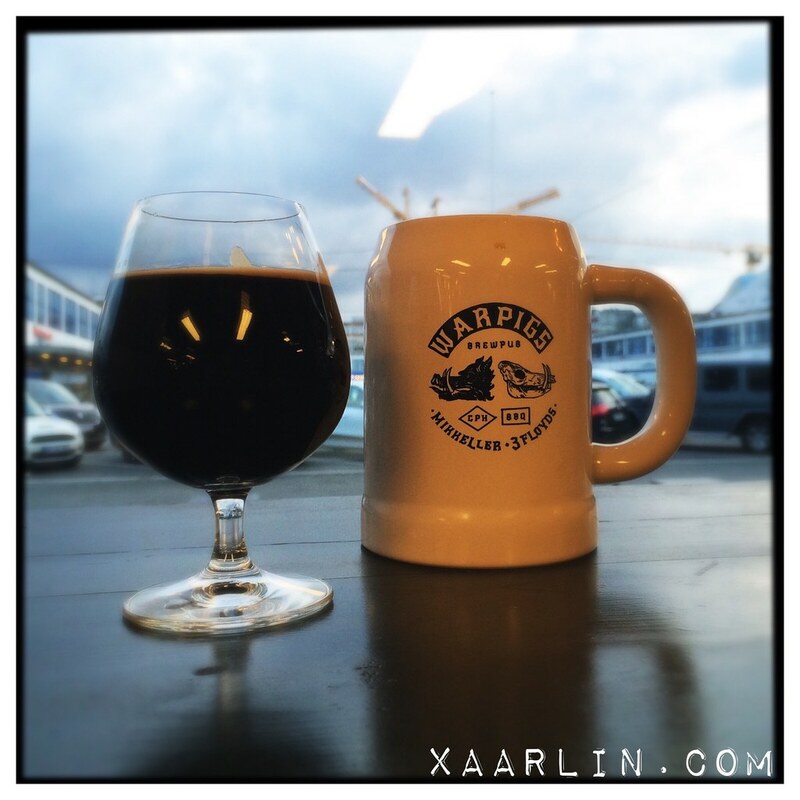 All the walking left us thirsty so we went back to Warpigs again. I freaking loved the energy at this place. So we had another beer before calling it a night. Sounds like it might be easier to buy a plane ticket to Copenhagen and buy Dark Lord there then trying to find it here! 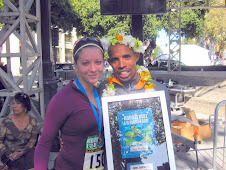 :) Love the pictures from your run through the city it looks very quaint. I'm getting hungry just looking at all of your food pics! 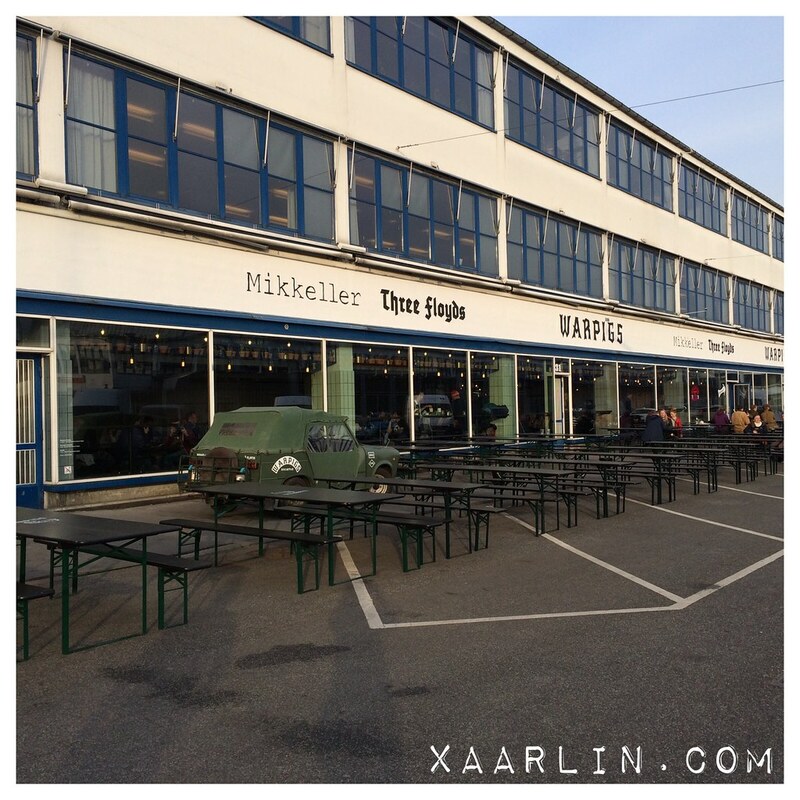 Did you try any Aquavit or herring? No herring or Aquavit this time. We just ran out of time. Definitely on our next trip we will try more local flavors! 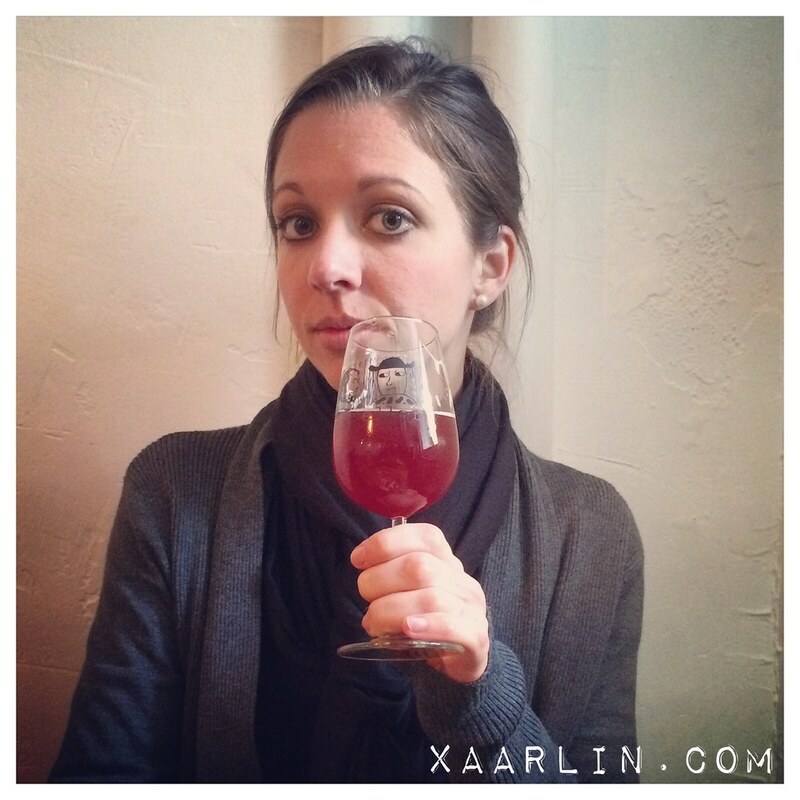 Even though I am not a beer person at all, I am intrigued by all the different brands you post about!!! Maybe I'll give beer another shot! <3 Looks like an amazing trip with yummy food and gorgeous scenery! You just haven't tried the right beers yet ;) I wasn't a beer person either until I started venturing away from the mass produced light beers in favor of beer that has more thought behind it. It was an amazing trip! 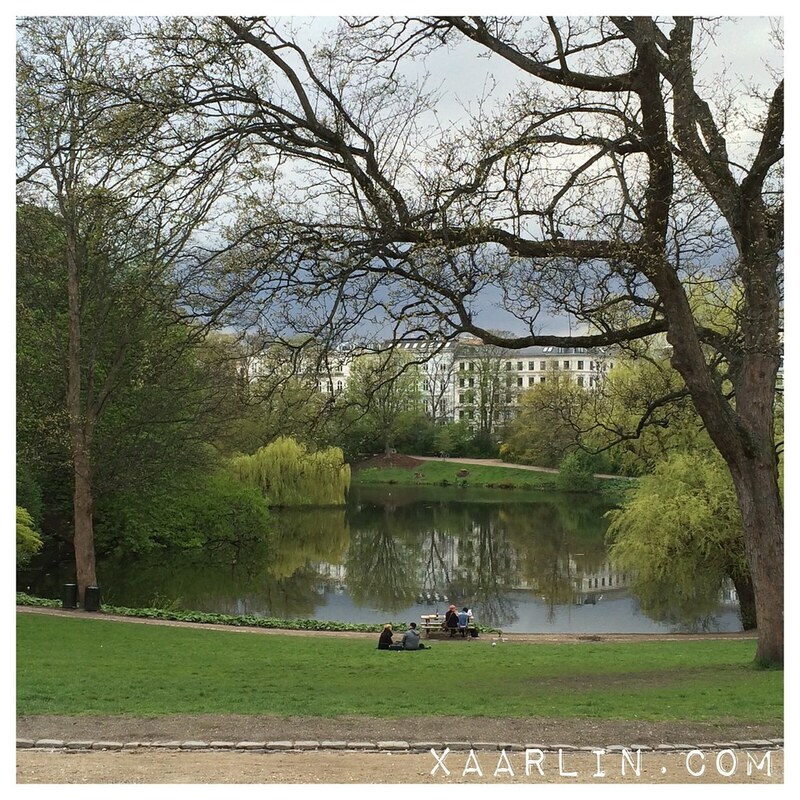 Ahh, it's so nice to see Copenhagen with some greenery! I went to some of the places you've blogged about, but I was there in February, with snow. It's such a beautiful place!